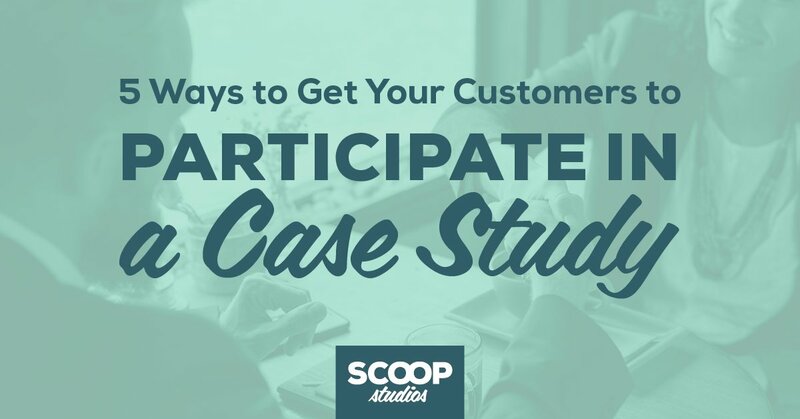 Case studies are a powerful marketing and sales tool for your business, but sometimes it can be a challenge to get your customers to participate in a case study. Why is getting clients to say yes to a case study so tricky? The reality is that your clients are busy, and you’re making an ask of them. When you set out to ask, you want to do everything possible to position your request in a way that makes it seem like it’s something fun and valuable to participate in — not one more thing on their to-do list. 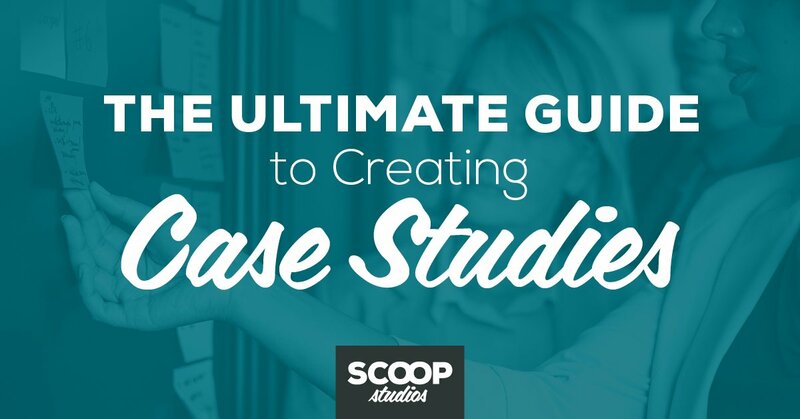 The benefits of creating a case study are clear for your business, but how do you make it something that’s appealing to your customers as well? Over the last 20 years, I’ve lined up hundreds of customers to participate in case studies, and along the way, I’ve learned a few key tactics that can help you increase the likelihood of getting a yes. The best place to start is with your company’s superfans. You know, the customers you know by name and who are the first to volunteer to help without anyone even asking. Typically, your superfans have had positive experiences with your product or service, and as a result, are dying to share their story. If you’re not 100% sure who your superfans are, start by chatting with your sales team as they likely use these individuals as references for potential clients. Next up, check in with your customer experience/service team to see which clients have had recent wins. 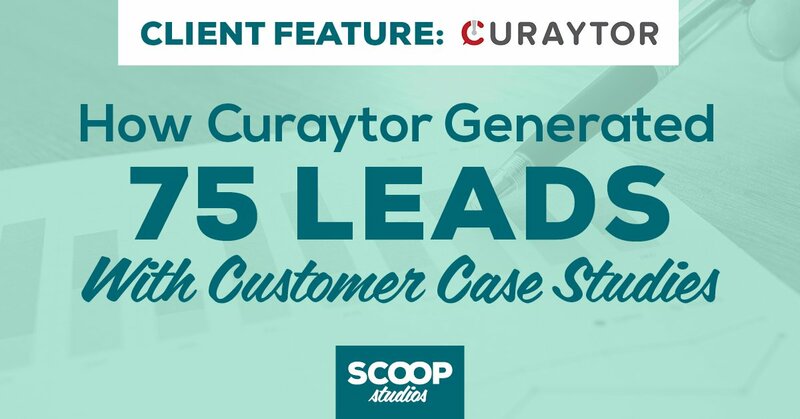 Your sales or customer support teams should be trained to spot ideal case study candidates. Keep speaking to people internally to identify a list of your superfans so you can approach these clients first to participate in a case study. Before you reach out to any customer, take some time to ensure that there’s no recent issues or concerns, and think carefully about the timing of your ask. For example, if you have a client that’s an accounting firm, making this request during tax season is likely to get a no, when it would be an enthusiastic yes any other time of the year. Additionally, take some time and do your research on your client so you understand the nuances of their business and what the possible angle of their case study may be. For extra bonus points, research the person you’ll be contacting, if you’re not already familiar with them. That will help you identify who can make an introduction, or at least help you personalize your request. One of the biggest reasons customers say no to participating in a case study is because they don’t fully understand what you’re asking for. Before you reach out to your customer, get crystal clear on what’s involved if they say yes. 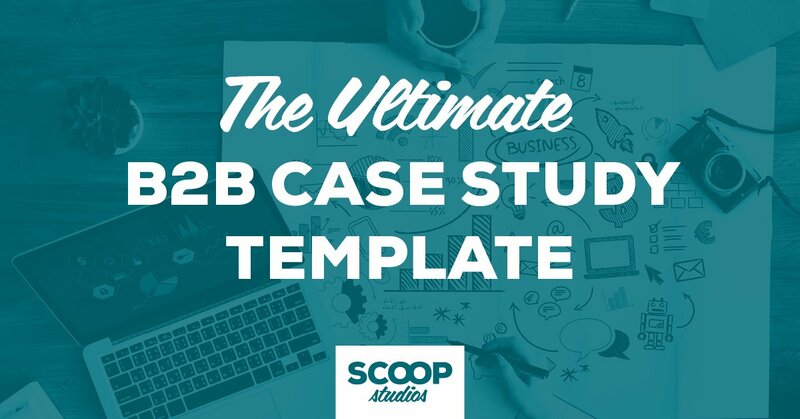 You’ll want to outline the entire process (ideally, be specific and make it sound easy), how much time it will take, and how you’ll be using the case study once it’s finalized. You can outline all of this information in a short, friendly email that makes it sound like something that’s valuable — and won’t take up too much of their time. One of the hesitations people have about asking customers to participate in a case study is that you’re asking for a favor. There’s no denying that when a customer agrees, they’re assisting your company. But there’s more to it than that. Being profiled in a case study has benefits for the individual and the company. For the individual, the case study can become a valuable tool for them to raise their profile within their company and to potentially position themselves as a thought leader in their industry. For the company, it’s a way for them to reach new audiences and support their overall brand. To help position a case study as a win-win for everyone, in your initial request, you may want to include examples of past case studies or speak to how it has helped other clients. Securing B2B case studies can be challenging at times due to corporate policies, legal concerns, and/or regulatory issues. Whatever those challenges may be, don’t assume you can’t do the case study. With our clients, our policy is to get creative and figure out what they may be able to do — instead of focusing on what they can’t do. Instead of deciding your customer will say no, think about how to position it and make the ask. You may just be surprised when you get a yes. Securing clients to participate in customer case studies can take some work up front, but that preparation and positioning is the key to getting your clients to say yes. Getting started with customer success stories can be easier than you think. Work with a pro team that specializes in creating compelling case studies for B2B companies. We take care of every step of the process so you can have high-quality customer case studies that generate leads and support your overall sales and marketing efforts. Click here to learn more.